Yogyakarta is one of the oldest cities in Indonesia and for that it has earned a prime spot in the world of international tourism. Tourists, cultural enthusiasts, Buddhist pilgrims, photographers, vacationers, expats and the mere curious from several countries in the world come to Yogyakarta to check out its many historic sites and heritage buildings. 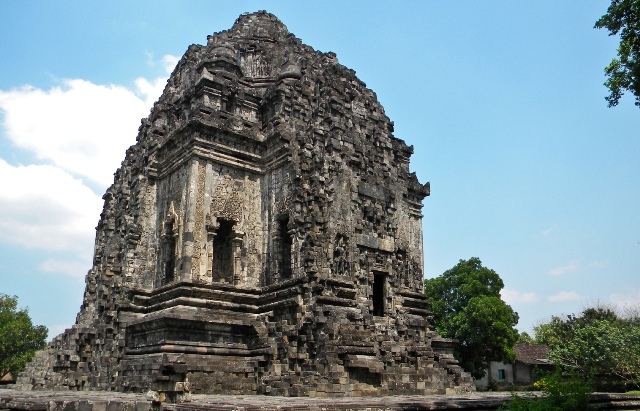 One of its many attractions is Candi Kalasan. Clearly the single most enigmatic, revered and visited structure in Indonesia is Candi Borobudur, the largest Buddhist Temple in all of Southeast Asia. No one is quite sure what this hill-top structure represents. The name “Borobudur” could be referring to the nearby village of Bore, a namesake of Buddha, or probably the ancient temple called Bhumi Sambhara Bhudhara, which means “The Mountain of Combined Virtues of the Ten Stages of Boddhisattvahood”. The title “Candi” is loosely given to any ancient structure. 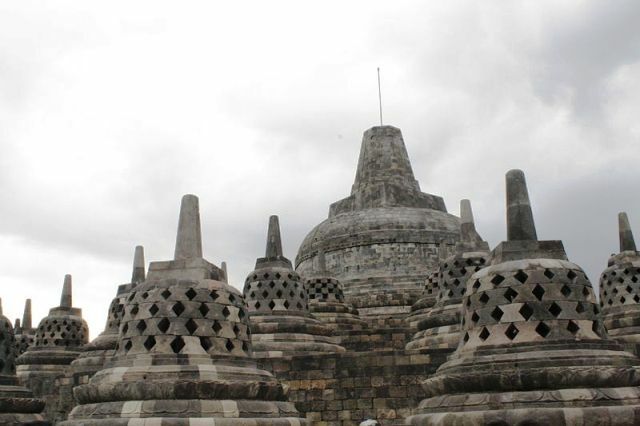 Borobudur is located northwest of Yogyakarta in Central Java. It stands between two volcanoes and two rivers. Legends say that this elevated area was considered sacred Javanese ground. People from all over the world must visit Borobudur for its history, architecture and grandeur. 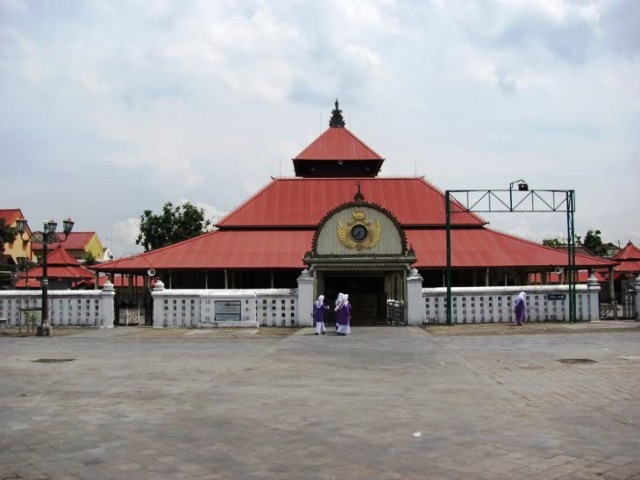 Masjid Gede Kauman means the “Great Mosque of Kauman”. It is an ancient mosque that is located west of the Kraton North Square. It was built around the time when Indonesia converted to Islam from Hinduism and Buddhism, for the primary purpose of spreading the Islamic teachings during the Kasultanan Yogyakarta era in the reign of Sri Sultan Hamengkubuwono I, Yogyakarta’s first sultan. Construction was completed on May 29, 1773. As Yogyakarta’s center for Islamic teachings during that time, the grand mosque represented the Sultan’s role as the city’s political leader (Senopati Ing Ngalogo) and official delegate of Allah himself (Sayidin Panatagama Khalifatullah). The Sultan, therefore, decreed all national and religious acts. As the physical mosque is still a towering religious building today, so is its symbolic role as the center of Islam. Yogyakarta locals hold it in very high regard. Because of the mosque, the village of Kauman was chosen as the base of for the Muhammadiyah, an important Islamic Organization in Indonesia, as initiated by Ahmad Dahlan, a well-known Islamic figure. Kauman also has the largest Arabic race community in Yogyakarta. Yogyakarta in Central Java, Indonesia, is known for its heritage landmarks, temples and museums. In the middle of these ancient structures is an unlikely museum in this part of the world, the Aircraft Museum of the Indonesian Air Force. 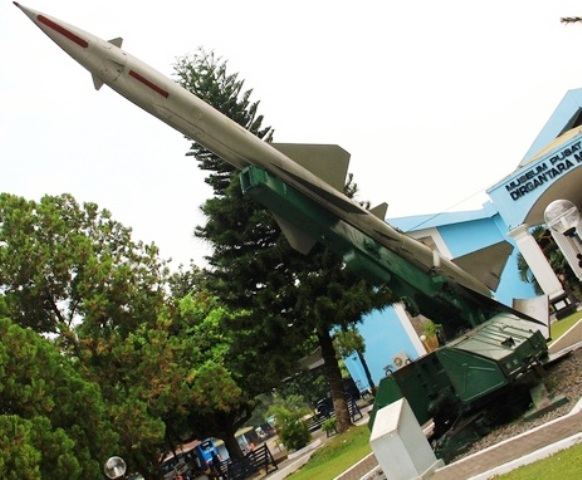 While the most common museums display cultural and historical artifacts, this one features fighter airplanes, missiles, radars, and other related equipments. Also on special display are models depicting the history of the Indonesian Air Force and the Japanese-Dutch War. Most notable is the large hall featuring Indonesian Air Force uniforms through the years. 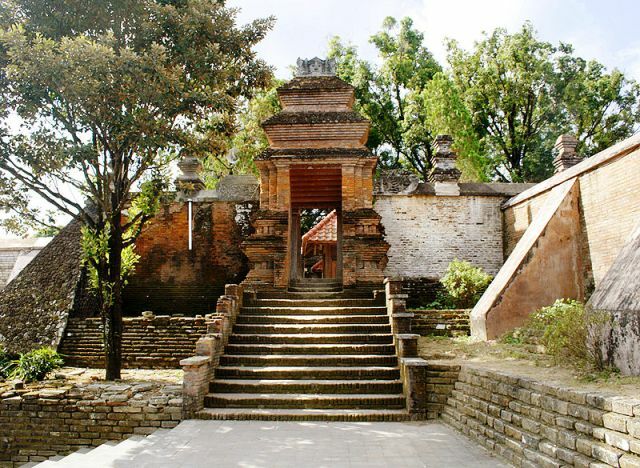 Kotagede (also spelled as Kota Gede) is an archeological site within the city of Yogyakarta in Central Java, Indonesia. Yogyakarta (also known as Jogjakarta or Jogja) is one of the oldest cities in Indonesia and is popularly known as the country’s center of Javanese art and culture. 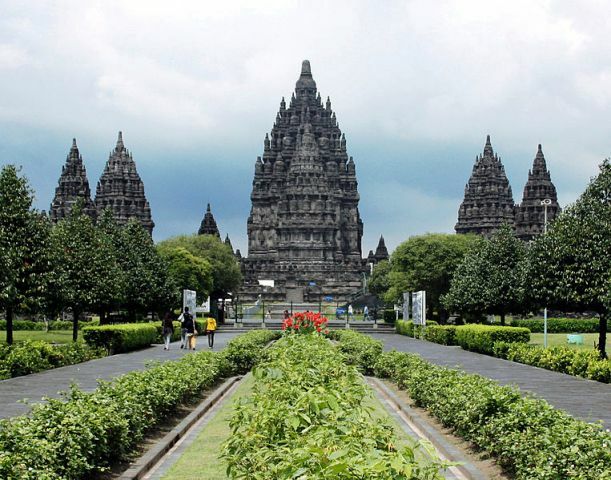 Its most important tourist attractions are ancient structures and monuments, including Borobudur Temple and Prambanan Temple, which are both included in UNESCO’s list of world heritage sites. Jogja is also known for the Malioboro market, its batik, and traditional puppet shows.